The close relationship between faculty and students continues well after the diploma is mounted proudly on the wall. 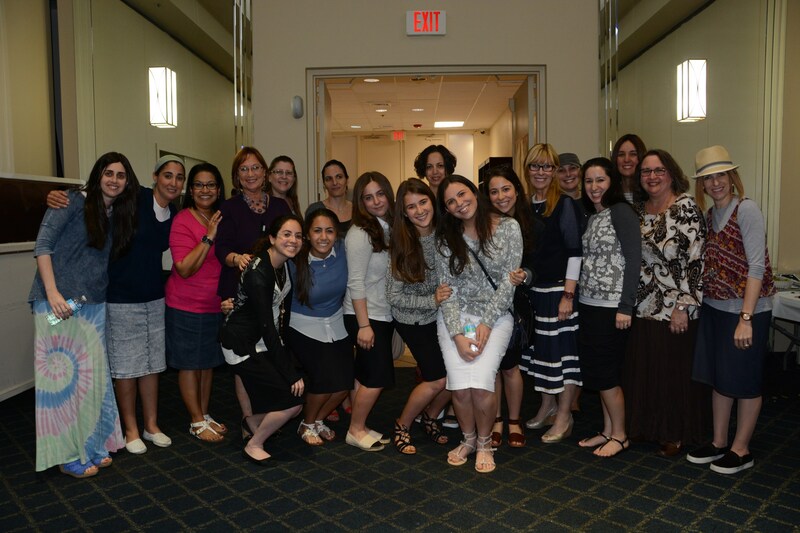 Students studying in Israel are called and visited by KYHS faculty. 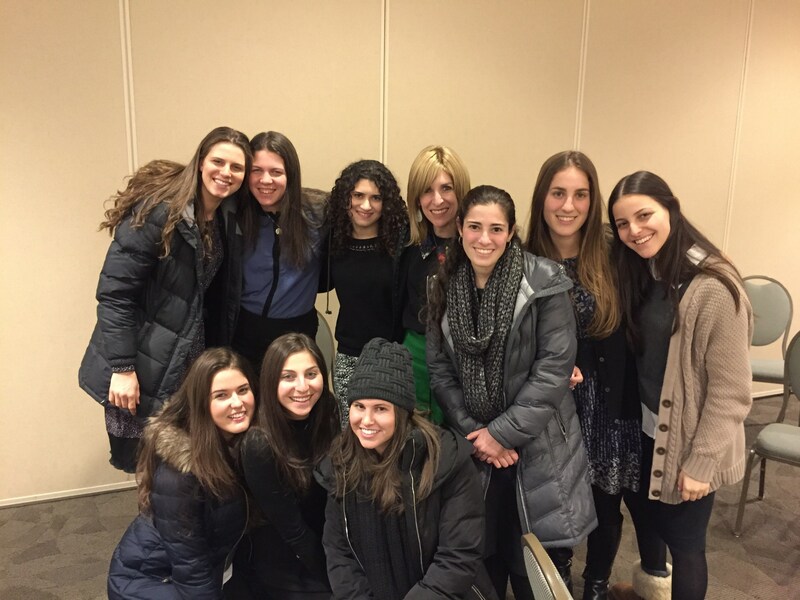 Graduates frequently visit KYHS during their breaks from college and yeshiva, notably at the annual Purim Chagigah. They receive the weekly Yeshiva Highlites email newsletter which gives updates on alumni, faculty, and school milestones. The school runs alumni programs in the Northeast, Florida, and Israel.